There is nothing like picking up some delicious moloko from your local vendor and going for a late night city stroll. 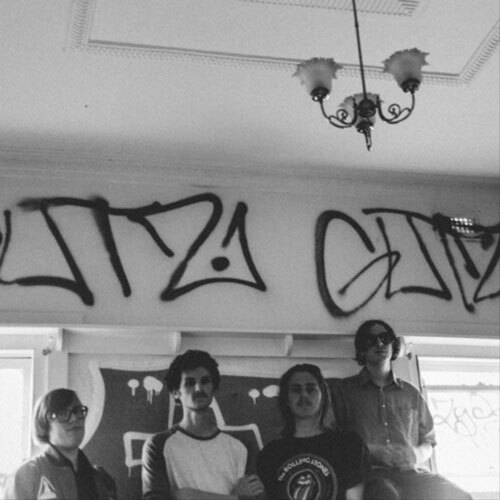 Clear your head with the new blissful single 'The Cure' from Melbourne four-piece Contrast. New Album 'Singularity' out December. Video here.